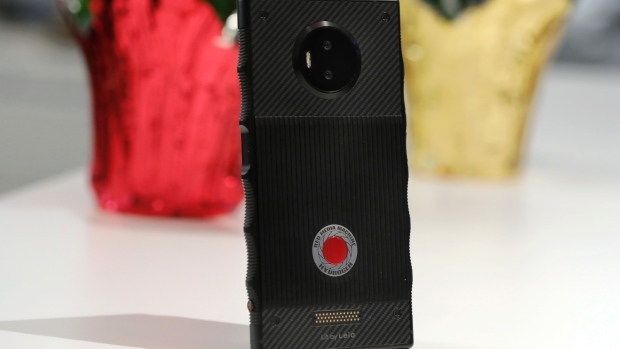 After nearly a year and a half since its initial announcement, Red's groundbreaking Hydrogen One smartphone is finally ready to launch. Tim's review of it is what you should read if you are actually considering this phone. Verizon will have you give it $53.95 per month for two years, while AT&T demands $43.16 for 30 months. Because of its numerous delays, the Hydrogen One looks a bit outdated on paper. That said, the Hydrogen One is less about specs and more about features. 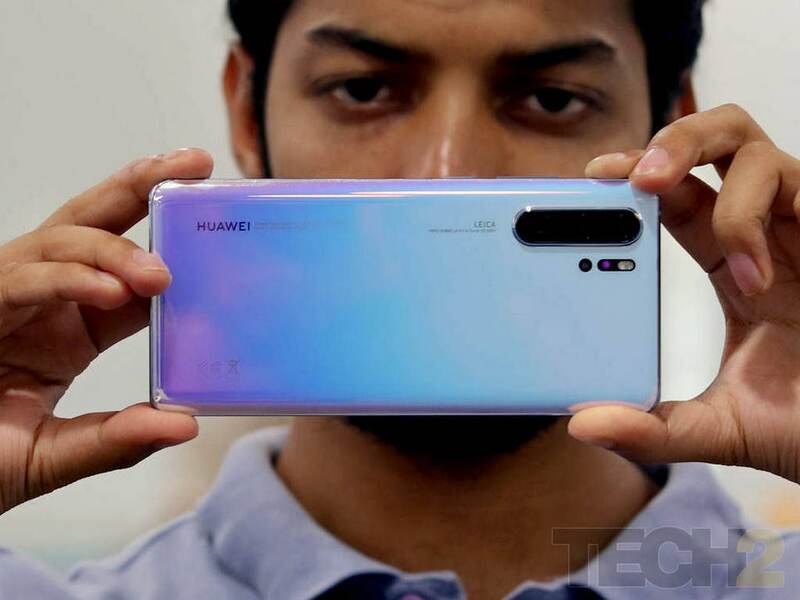 RED is also prepping snap-on camera module extras that could make the phone a photography power house, but we will know more about its Hydrogen One plans come this Friday when it is released at Verizon and AT&T. The "holographic" screen is just flat out blurry and bad, he notes, the cameras aren't even unique to Red as one might expect and no accessories yet exist for the lauded expansion port. All in all, $1300 is a lot to ask for a niche phone running older hardware. Considering the phone is billed as the dream handset for cinematographers, it will be fighting an uphill battle against the excellent camera systems of the Pixel 3 and iPhone XS. Jacob Kastrenakes with The Verge has been testing the Red Hydrogen One for the past week and while he praises the company for trying something new, that's about as far as the complements go.